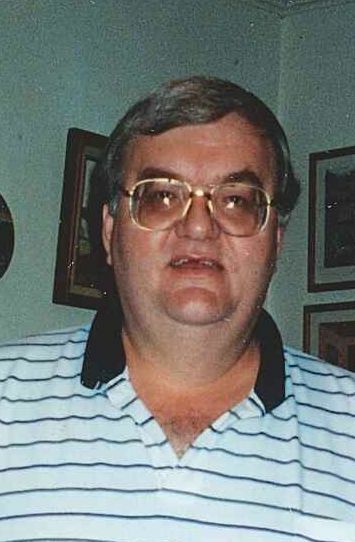 Funeral services for Charles “Bubba” Cash, 63, of Balch Springs, TX, are scheduled for 2:00 PM, Thursday, November 29, 2018, at Hiett’s LyBrand Funeral Home in Wills Point. Visitation will be held from 12:00 PM to 2:00 PM. Burial will follow at White Rose Cemetery. Charles Raymond Cash was born February 18, 1955, in Dallas, TX, and he went home to be with our Lord on November 26, 2018. He was raised in Dallas in the Pleasant Grove community and attended Spruce High School. Bubba married Rhonda Ramsey on July 16, 2001, in Eureka Springs, Arkansas and they made their home in Balch Springs, TX. Bubba was a custodian for Floyd Elementary in Mesquite for thirty-three years and retired from Mesquite ISD six years ago. He loved his family, singing for our Lord and fishing. Charles was of the Baptist faith. His life was full of joy and laughter. He is preceded in death by his mother, Grace Dimple, his father, Thelma Everett Cash and sister, Sammie Cash Roberts; brother-in-law, Bill Hawkins. Charles is survived by his wife, Rhonda Cash; mother-in-law, Peggy Romine; daughters, Laura Potdar and husband, Prashant, Samantha Wilson and Stacie Cash; grandsons, Alex, Jayden and Dayton; siblings, Everett Cash, Jr. and wife, Nancy, Barbara Hawkins, George Cash and wife, Betty, Jerry Cash and wife, Carol, Peggy Seals and husband, Larry, along with numerous nieces, nephews and friends.